Weather your curiosity is towards movies, politics , business or crime we have it all in store. Staying updated is very important starting from movies to politics and we at idream serve you exactly that. 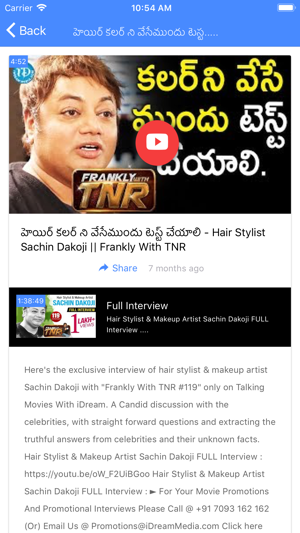 The segmented sections avoids the confusion and makes it user friendly as a user can go the genre he/she is interested in and watch their video hassle free. 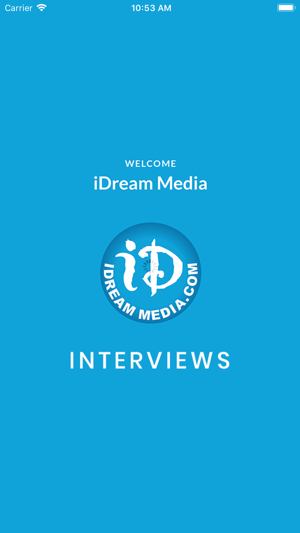 Enter into the world of politics business movies academics and crime only through IDream Interviews. Get up close and personal with your favourite celebrities right here.